You probably already know that Porsche is one of the industry leaders when it comes to producing luxury automobiles, but if you’re on a budget and not looking for something fresh out of the box, a Porsche Approved Certified Pre-owned Vehicle may be just what you’ve been waiting for! Read on to learn some more of the perks of the Porsche Certified Pre-owned Program! 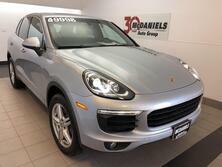 Interested in learning some other benefits of buying a Porsche Approved Certified Pre-owned Vehicle? 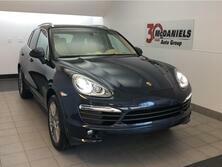 Get in touch with the team here at McDaniels Porsche in Columbia SC! Our team will give you the run-down on how it works and take you through our inventory. Schedule a test drive right here on our website today!